While the British media has largely been focused on Brexit over the last few weeks... months.... years, an important announcement was sneaked out by the government this week. It will no longer charge victims of forced marriages for their rescue. In early January this year The Times made a big splash with revelations that the UK government was secretly forcing victims to pay for their rescue, even if they had little money. Many campaigners had long complained about this practice but it had rarely been in the limelight. Now, after an uproar from campaigners such as Southall Black Sisters and prominent MPs, the government has now backtracked. 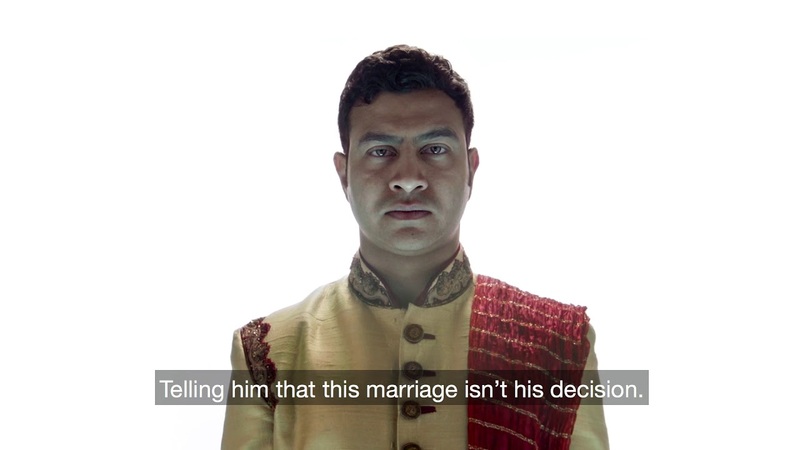 It has confirmed it won't charge any victims for being rescued from a forced marriage. Southall Black Sisters released a statement saying: "We welcome this u-turn by the government: its shameful practice of charging forced marriage victims for their freedom was always an abuse of those who are the most vulnerable amongst us, invariably young, isolated, and destitute." "Recovering costs for repatriation from perpetrators is a stance we also fully support. The decision to scrap that practice and the promise to write off all current debts and return passports is a vindication of the efforts of all victims of forced marriage who have stood courageously with us in our campaign to call for justice." "This victory is theirs, but credit must also be given to the media which, when it works in co-operation with activism, can be such a powerful tool for change." Recently, the government has been taking stronger action to prosecute such crimes. Last year a family that had forced their daughter into marriage in Pakistan were convicted. A few weeks later another family who had taken their daughter to Bangladesh to marry against her will were convicted. Forcing anyone into a marriage against their will was made a crime in 2014.